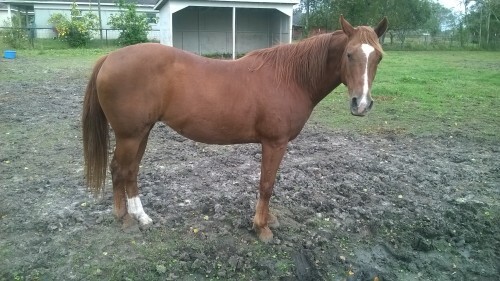 Holiday is a 20 year old Quarter Horse/ Arabian mare who is soon to be a mom. 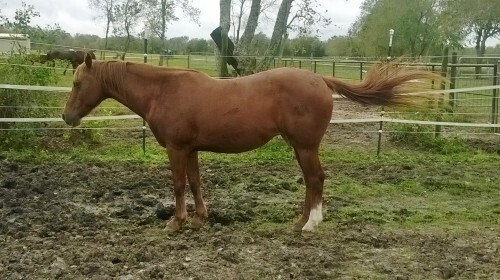 She is trained well under saddle but is older and has some arthritis. 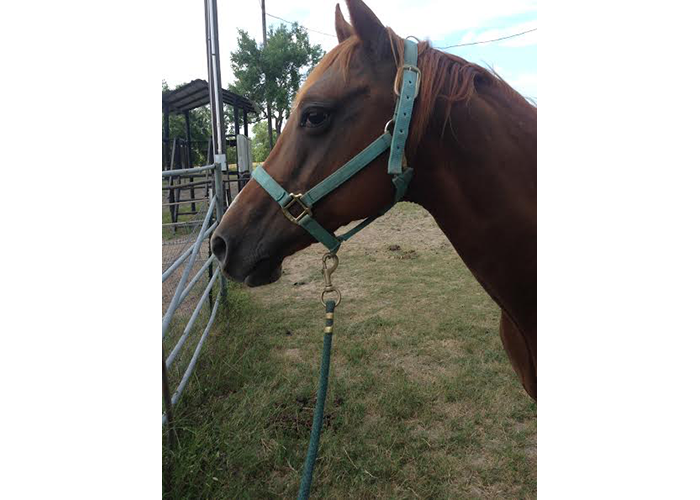 She has only had basic ground training, as our trainers do not want to stress her during her pregnancy. She stands tied, picks up all four feet, can be touched all over, likes to be brushed, and is always first in line for food. (insert pregnancy jokes here) She is a sweet mare and everyone here can’t wait to see what beautiful life she brings into this world. 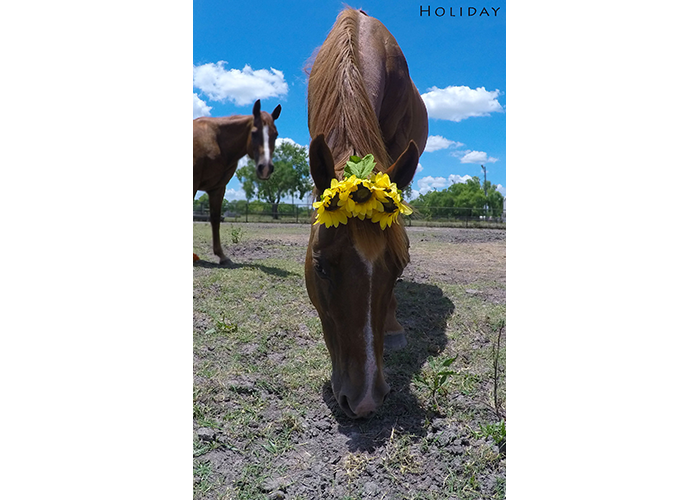 If you are interested in Holiday, please contact Habitat for Horses via phone or email.